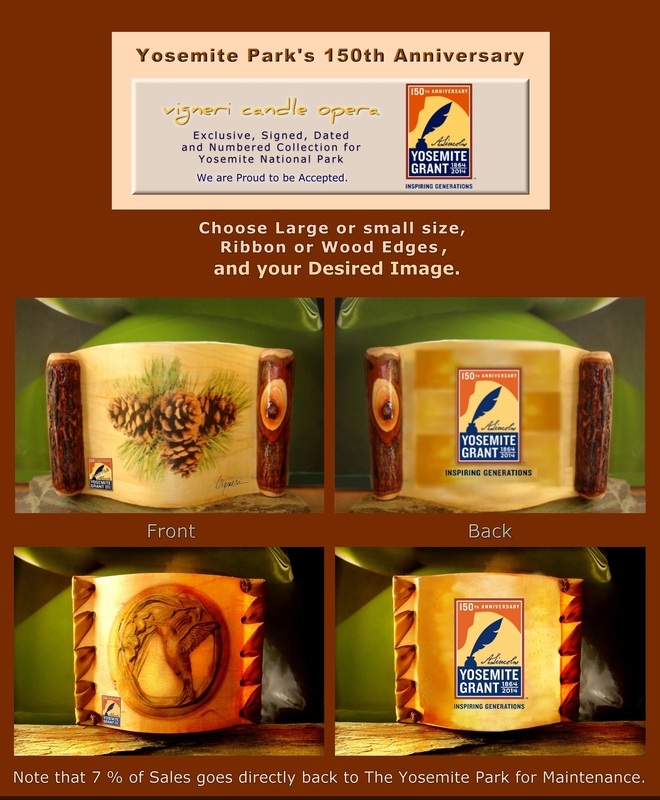 Choose Your Image, Ribbon or Wood Edges, and Large or small size. Yosemite Grant Act, formally protecting Yosemite Valley and the Mariposa Grove. for the later national park movement. Yosemite received national park status in 1890.